Offering support through the realms of volunteering is a familiar occurance among the farming community. Here, we take a look at two farmers dedicated to helping others in times of need. Farming is not just a job, it is a way of life. But agriculture is a risky and volatile industry and farmers often have to deal with issues beyond their control. Animal disease, pest infestations, fluctuating market prices, not to mention the British weather, are all part of the evolving beast. 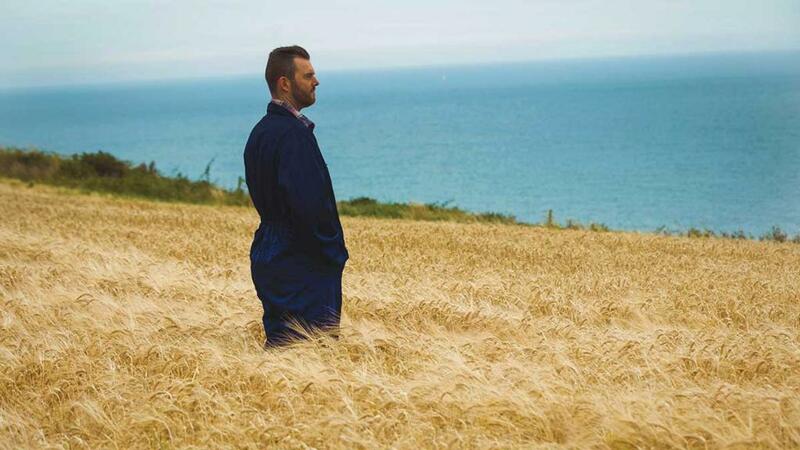 It can also be a lonely occupation, with farmers often spending long hours out in the field with little or no social interaction and, on top of this, there are personal issues, such as relationship breakdowns, physical health problems and bereavement. As Britain prepares to leave the European Union, many farmers face great uncertainty about the future of their businesses. All of this means farmers and farming families are highly susceptible to poor mental wellbeing, including stress, anxiety and depression. While awareness is constantly improving, the fact remains one farmer a week dies by suicide in the UK. There are many avenues of help and one such example is The Farming Community Network (FCN), a charity which supports farmers and their families through difficult times. 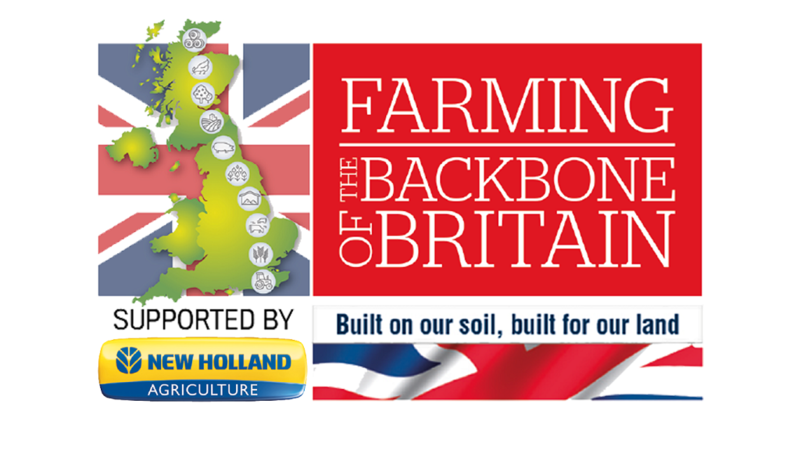 It was established by Christopher Jones MBE, following the steep decline in the fortunes of farmers in the 1980s and 1990s, brought about by low commodity prices. It is founded on the belief talking about your problems is often the first step towards improved mental wellbeing and, through the organisation, farmers can discuss issues in confidence, with people whom they have no emotional attachment and who will treat their situation without judgment. Many farmers are keen to give back to the industry by way of volunteering and offering support, which is indicative of how the industry comes together when times get really tough. He says: “Our volunteers will walk with anyone who seeks support and help them find a positive way through their problems, for as long as it is needed. “We have helped thousands of people deal with issues including financial difficulties, animal disease, mental health and family disputes. “You will see a FCN presence at livestock markets and all manner of business and social events. It is in the hope anyone in need will not feel constrained in seeking help whenever it is needed. About 40 volunteers help run the FCN helpline. Cases which come through the helpline are usually referred to a local FCN volunteer, who tries to organise a face-to-face meeting with the person seeking help. FCN relies heavily on volunteers like Suzie Wilkinson, a semi-retired farmer, who has been volunteering for the organisation since 1994. She became involved in what was then the newly established Somerset FCN through the Women’s Food and Farming Union, of which she was a member. Working 20 hours/week, her duties as Somerset’s FCN co-ordinator include co-ordinating volunteers, dealing with case work, manning FCN’s stall and its Somerset helpline. When she mans the helpline, she carries a mobile phone around the farm with her so she is constantly available. Whatever task she is doing, she has to stop and be fully present for the person on the other end of the line. Suzie has lots of support from friends and family, and also from groups, such as the Somerset Suicide Prevention Awareness Group, which includes the Police, national health workers and council workers, among others. When asked what skills are needed, it is inevitably a multi-tiered approach. Suzie has undertaken basic training on many different subjects, such as TB matters and listening skills. Somerset County Council has paid for her to have an assisted training course about suicide intervention and a mental health course. Her most memorable moment came after helping a farmer with a bereavement 15 years ago. Suzie says: “She was suicidal and used to ring me up every night and tell me her plans and how she was going to carry them out. Many volunteers have suffered hard times themselves, including Brian Armstrong, chairman of FCN Cumbria. Like many local farmers, he lost all his stock after foot-and-mouth disease hit the area in 2001. As a livestock valuer for NFU Mutual, Brian also works at the family sheep farm in Kirkoswald, near Penrith. He joined FCN in 2004 when five of his friends set up a volunteers group in Cumbria, supported by Cumbria Community Foundation, Hadfield Trust and Barclays. Now there are about 22 volunteers in Cumbria.